Make your patio, deck or pool area suitable for dining or recreation with the stylish outdoor patio torches and ignitors. 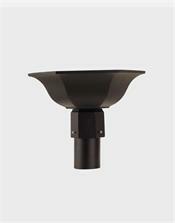 This is decorative lighting that can be used in patios, gardens and on any outdoor space. It brings the spark and a warm atmosphere to your outdoor lighting These lights create a party mood and make the surrounding area a lively and fun filled one. 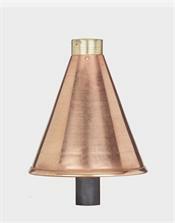 Do have a look through our various patio torches and get the sparkle that you need for your outdoor areas. We apologize but the American Gas Lamp Products may take up to 4 weeks to ship as they build them to order. We stock torches in black only. Please allow four weeks for delivery of others. 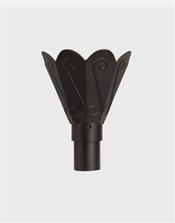 We stock torches in black only. Please allow 5 weeks for delivery of others.